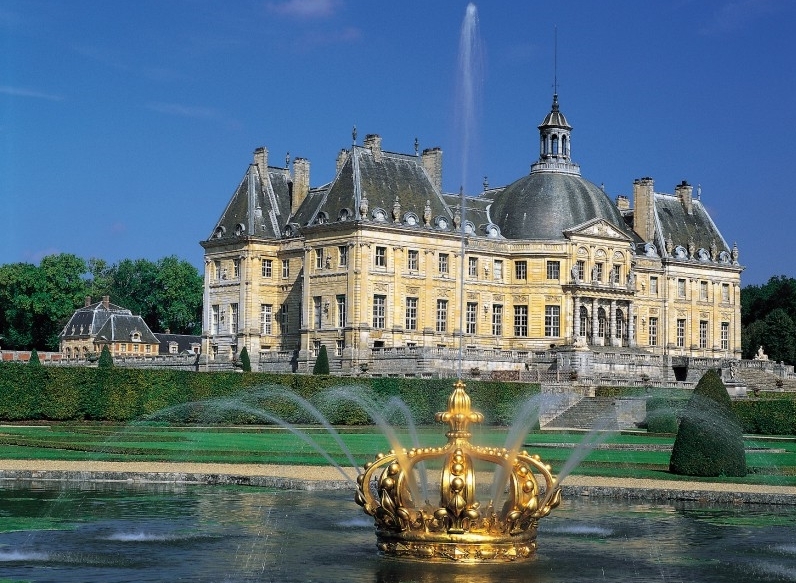 Experience the finest in classical music and opera vacation packages - geared to today's sophisticated traveler. 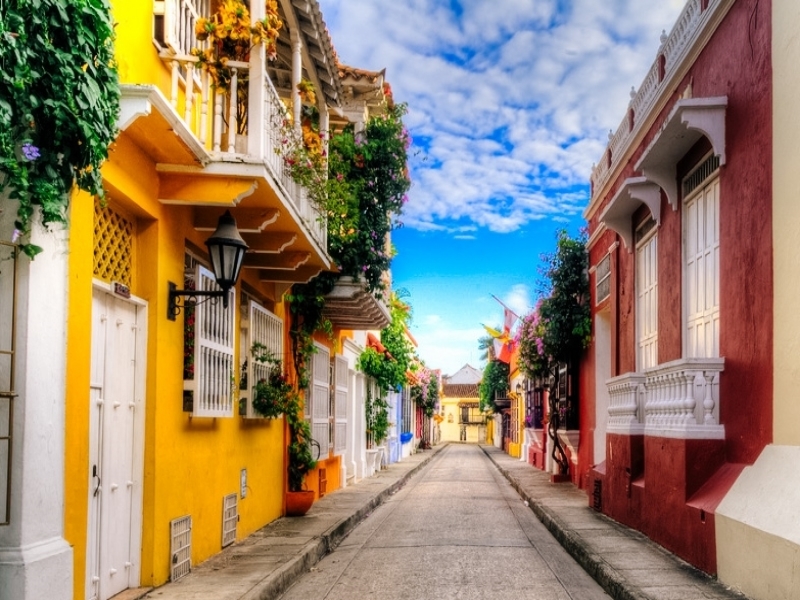 After leading our first five Tours to The Cartagena Festival, we urge you to discover the exotic ‘old town’ of Cartagena and this enchanting Festival. It has been one of our favorite experiences in nearly forty years of international music-travel. During the second week of March, we have found an irresistible four-night program of two operas at the MET and two unusual concerts - a choral masterwork by the NY Philharmonic and a Carnegie Hall program by the Orchestra of St. Luke's. Our May program includes performances at the MET, NY City Ballet and the Carnegie Hall 125th Anniversary Gala. Our annual visits to Berlin for the past twenty years have been increasingly focused on the remarkable Deutsche Oper which has given us rewarding performances. Now we are indebted to their General Music Director Donald Runnicles for announcing a thrilling Richard Strauss Festival encompassing five of his major operas. During the ideal weather of late May, our 2016 tour will encompass a total of SIX PERFORMANCES - four great operas of the Italian and German repertoire, a romantic ballet, and a piano recital. Our program will take us to three of the city's glamorous venues: the Bastille Opera, Palais Garner and Théâtre des Champs-Elysées. Our annual summer tour to Northern Italy remains among our most popular offerings. For 2016, our program will encompass two performances at Milan's legendary Teatro all Scala and three evenings in the spectacular Verona Arena. Between these two destinations, we will enjoy a three-night respite in the idyllic village of Bellagio on the shores of Lake Como. 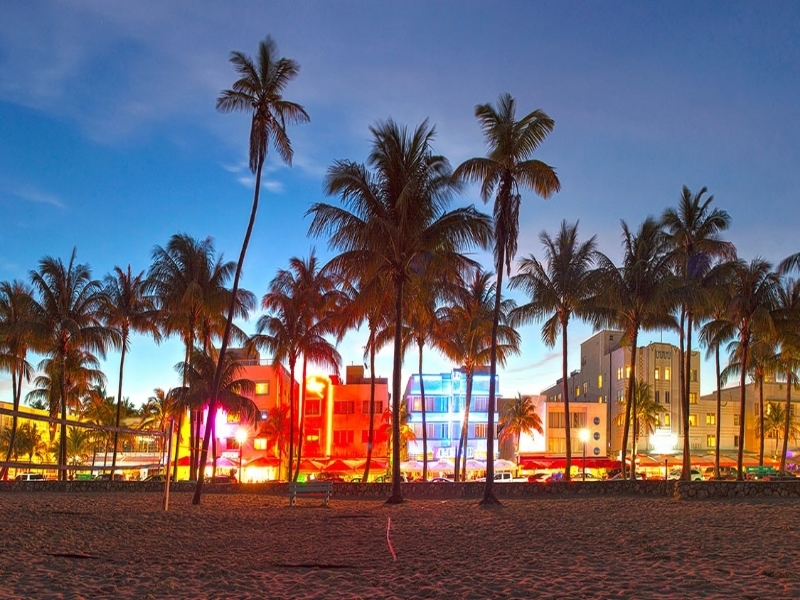 Southern Florida's spectacular Atlantic coast offers an ideal winter getaway, combining the celebrated coastline of Miami Beach - especially the uniquely preserved Art Deco architecture of South Beach - and a thriving cultural scene stretching from Miami to Ft. Lauderdale. For our annual long weekend in Chicago this season, we have chosen an exceptional program in March of 2016 instead of the fall. The program includes performances by the Lyric Opera, Chicago Symphony and the Goodman Theatre. Our last visit to Spain in the early spring of 2014 was completely sold out. Now two years later we have again found a rewarding spring program of operas and concerts in Spain's foremost cultural capitals - Madrid and Barcelona. The 2016 itinerary is more leisurely than usual, extending over nine nights, in order to include all of our chosen events. 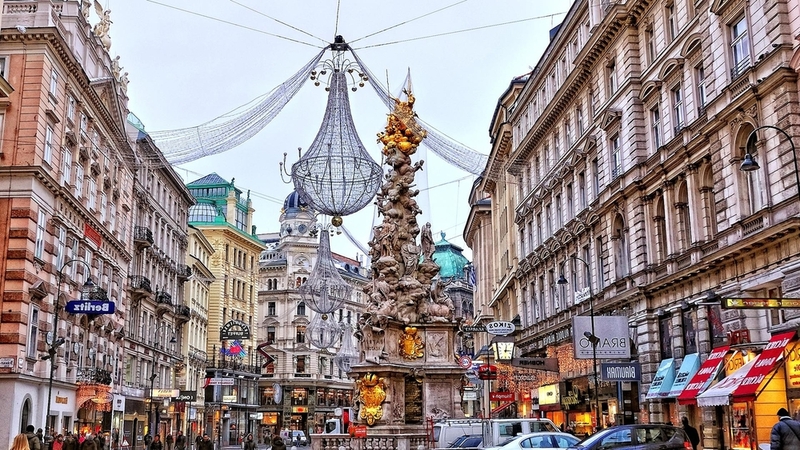 For seventeen consecutive years, we have chosen an optimum spring week of the Vienna State Opera's season for our annual visit to Austria's vibrant music capital. Our 2016 program is exceptional, coinciding with the appearance of Jonas Kaufmann in a solo Recital. Wagner 'aficionados' will be thrilled by the news that we are able to offer an overdue return to Germany's famed Bayreuth Festival for FOUR of his towering music dramas - Der Fliegende Holländer, Tristan und Isolde, Parsifal and Die Götterdämmerung. Our tour will being in Nürnberg, the location of the closest major airport to Bayreuth. Florida's innovative Sarasota Opera has established itself in recent years as one of our most imaginative and successful regional companies. For the past decade our repeat travelers have recognized the high quality of the Sarasota Opera and continue to choose March as the ideal time for a Florida escape from winter. For the past twenty years, we have offered an annual visit to the prestigious Salzburg Easter Festival encompassing the complete four-performance cycle of opera and concerts. Immediately prior to Easter Weekend this year, we have chosen to return to the nearby Austrian capital of Vienna where we will enjoy three performances at the revered Wiener Staatsoper. The Washington National Opera (WNO) will be the next major company to mount Richard Wagner's towering Der Ring des Niebelungen. 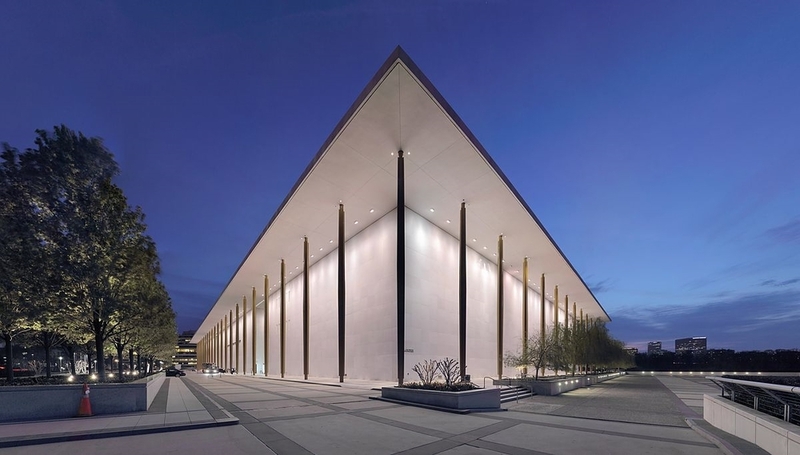 During a concise six-night period in May 2016, Great Performance Tours will host old and new friends for the four performances of the Ring Cycle at Washington's prestigious Kennedy Center. The Spoleto Festival in Charleston, South Carolina is widely recognized as the country's most comprehensive arts festival, and Charleston itself recently ranked for three consecutive years as Condé Nast's foremost destination in the country. First and foremost will be the new production of George Gershwin's classic, Porgy and Bess.